We achieve a lot with a little, always delivering the highest quality work. We think creatively to produce appropriate, achievable solutions. More than 30 years of collective sustainability insight and experience. We devise, we implement, we evaluate: job done and no fuss! Our wisdom derives from decades of creating solutions with clients. We only work with the very best – do you pass muster? Green Gumption is an independently-owned sustainability agency offering a unique set of technical skills, research capabilities, report authorship, employee training, creative innovation and data modelling services. Formerly known as paula owen consulting, Green Gumption has built a strong reputation for delivering the highest quality work across a wide range of topics pertinent to environmental sustainability. Our work spans: energy use and efficiency, carbon management tools, evaluation, energy demand modelling, water education, transportation, employee engagement and innovative educational programme delivery. We provide solutions for businesses large and small, charities and not-for-profit organisations on their environmental sustainability challenges, whatever form they take. Read on to find out more about the type of work we undertake. We work with a diverse range of companies and organisations. We are perfectly at home working with charities, not-for-profit organisations and SME agencies as we are with large, international, blue chip companies. Our unique range of offerings and wide sustainability expertise means we can tackle anything from complex technical research projects to creative communication and educational campaigns, and a lot more besides. Hover over our clients’ logos below to get a taste of the range of projects we have undertaken. We completed an audit of all 13 UK Big Lottery Fund offices, created a baseline carbon footprint for their activities and worked with their ‘environmental champions’, delivering bespoke training events to equip the champions with the knowledge and tools to roll out an environmental improvement programme. 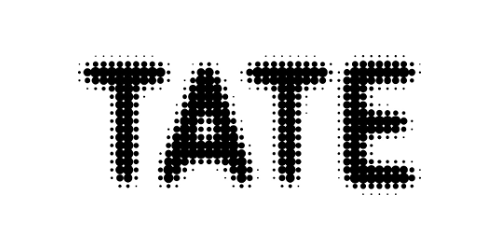 Working with teams of ‘Green Champions’ across all four sites of Tate galleries – Tates Britain, Modern, Liverpool and St Ives, we developed a bespoke training package to help the Champions roll out a series of activities for staff to improve the galleries’ carbon and environmental footprints. 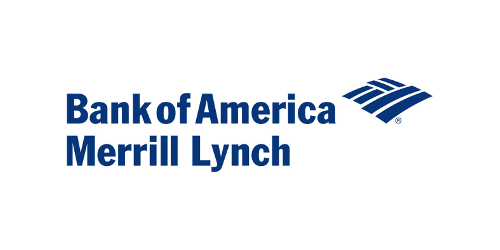 Working with the Pew Center for the Environment, we translated Bank of America Merrill Lynch’s existing environmental web content for staff engagement into appropriate language and actions for a British-based audience. We also helped them to develop and roll out a carbon calculator for staff use. 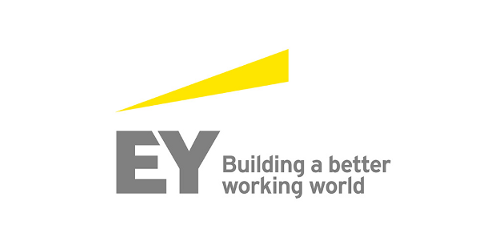 We have worked with EY Financial services for many years, providing innovative, eco-educational experiences for London-based staff on their annual ‘Sustainability Day’. More recently we ran international online eco tournament games to easily and cost-effectively involve a great number of the workforce in eco learning. 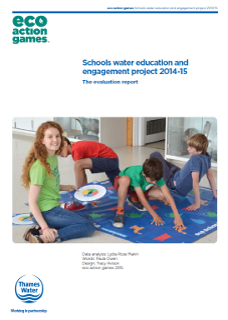 For the past 4 years, we’ve run a water saving educational programme in primary and secondary schools. Using the innovative educational products of our sister company eco action games, we teach children and staff about water efficiency. We evaluate the programme and have produced a report (available below). We are running a energy saving in schools project on behalf of the Mayor’s Office and the Ashden Awards. We use our partner company – eco action games’ compendium set to teach children about energy saving in schools and will be monitoring savings made. 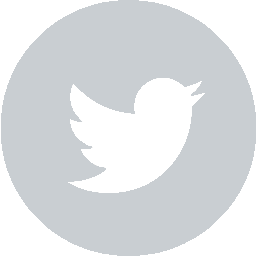 With our partner, Global Good Awards, we launched a social media campaign in November 2017 to highlight the use of unnecessary plastics. 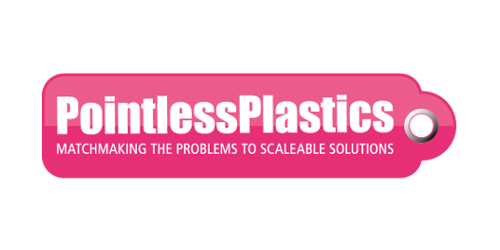 After an appearance on BBC news and the success of the #pointlessplastics hashtag we are now conducting research into uses of plastic for food packaging and their alternatives. 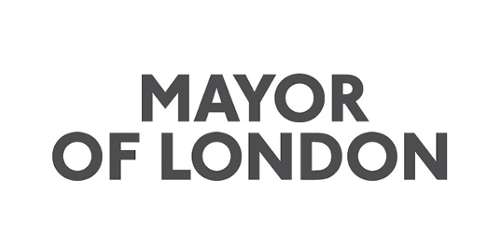 For the past three years we have coordinated the Mayor of London’s Idling Action air quality project across 18 London boroughs. 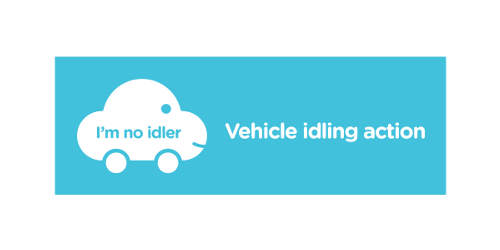 We created the brand, messaging and social media presence and help the boroughs deliver the campaign, recruiting and training volunteers and running events to encourage idling drivers to switch off. We interviewed key stakeholders and staff and researched, wrote and designed CLASP’s first annual report of their activities around the world. From this we also created a shorter publication which CLASP used to promote the organisation to its funders. 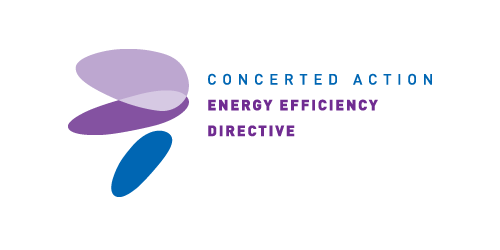 We were asked to complete a thorough review and evaluation of the EU Commission’s Concerted Action for the Energy Efficiency Directive (CA-EED) website and online information repository with the intention of providing recommendations for a new, revised and improved version to be implemented in 2018. 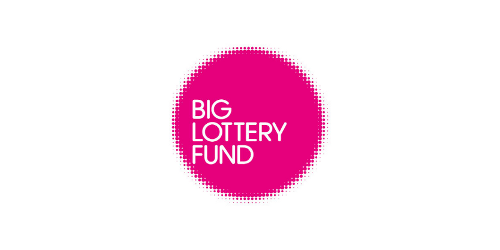 We undertook a comprehensive evaluation of the environmental aspects of the Big Lottery Fund’s funding portfolio, reporting on the outcomes and presenting recommendations for integrating environmental considerations into the assessment and award criteria for future lottery grant-making. 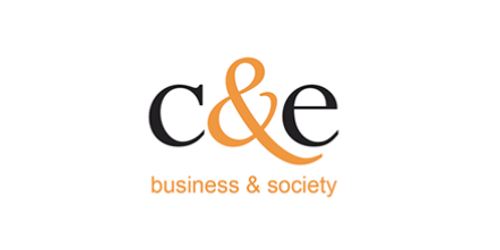 We work as associates for C&E advisory on evaluation projects connected to issues to do with environmental sustainability. We have worked for them on projects for BP and Rolls Royce, as well as on an evaluation of the long-standing IKEA and WWF global partnership in the areas of forestry, cotton and water resources. We have been supporting EST’s work modelling energy demand and supply at a national, regional, city and local levels. These models allow transmission and distribution system operators and cities plan for the future as the shape and scale of demand evolves and distributed generation comes into play. We worked with partners on the development of a carbon calculator tool to be used in schools across the European Union, to help them understand their carbon footprint and ways in which they could reduce their environmental impact. The tool covers electricity, heating fuels, transport, water and resource consumption. 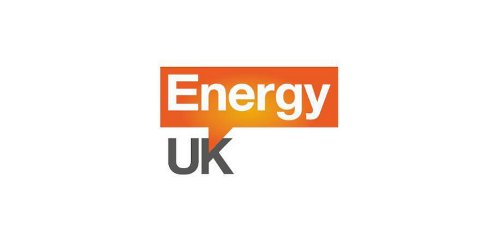 We developed a tool for the Energy UK website that allowed UK householders to compare their gas and electricity consumption against similar properties in their area. The tool needed just a few data inputs and indicated wither their consumption was high, typical or low for a dwelling of that age, size and location. 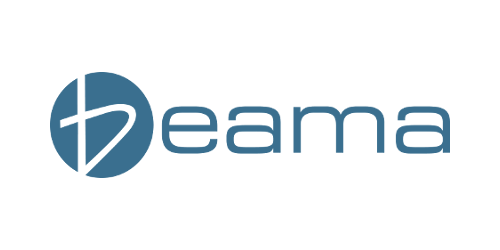 Green Gumption developed a model to support BEAMA’s work for the European Boiler Automation Controls Association. This model estimated the carbon and financial savings potential from installing heating system controls in boilers across the European Union. We have researched & written on a wide range of environmental topics, below we showcase a selection of our most popular technical reports, books and other publications. To view our complete library, click here. 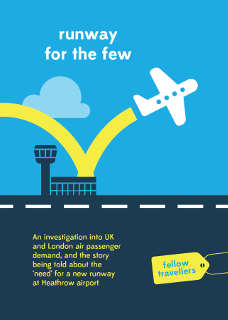 This new report from Fellow Travellers, co-authored by Jamie from Green Gumption, takes a deep dive into the official passenger data for London’s airports in order to assess the claims used to underpin the construction of a third runway at Heathrow Airport. This data shows that since 2000 business passenger numbers have been sustained decline and there has been a halving in the number of domestic passengers. Meanwhile there has been rapid growth in international leisure travel to and from the UK and foreign leisure transfer passengers which has offset this and led to overall growth in passenger numbers. Affluent frequent flyers, predominantly from the South East account for most of this growth. Click here to download the report. 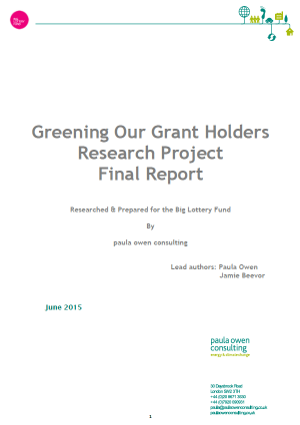 A project, commissioned by Big Lottery Fund, to investigate to what extent environmental considerations are considered in the grant giving sector. We interviewed a range of UK/overseas grant giving bodies to ascertain how many consider the environment, and environmental practices of applicants, when awarding grants. We then devised a spectrum of environmental interventions for the Fund’s consideration to help make grant award decisions and support the eco practices of grant holders. Click here to download. 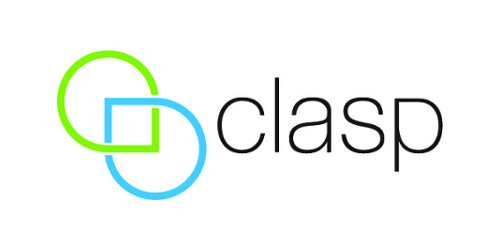 We were selected by CLASP, the international NGO dedicated to improving the efficiency of energy-using equipment and other systems, to write and produce their first annual report. The work consisted of researching the history of CLASP, interviewing staff members, writing and designing the report, and the accompanying shorter brochure, ready for both print and online publication. 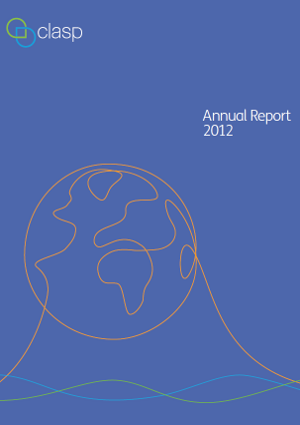 Click here to download a copy of the report. 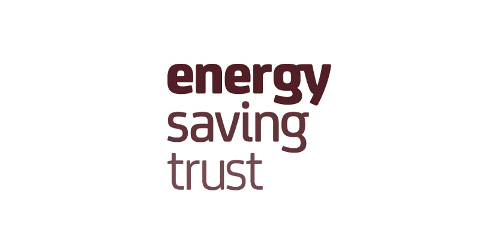 Launched in 2012 to huge media interest, this publication is a summary report of the culmination of a three year ground-breaking research study from Defra, DECC and the Energy Saving Trust. 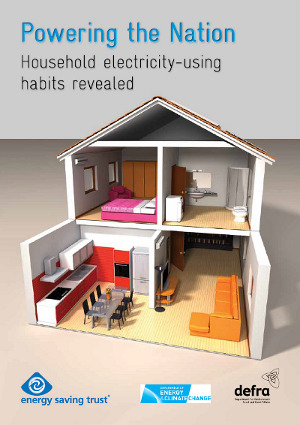 It details the findings of a project that investigated typical electricity consumption patterns in hundreds of average English homes over a period of a year. This study was the second biggest of its type every conducted. Paula Owen authored the report. Click here to download. 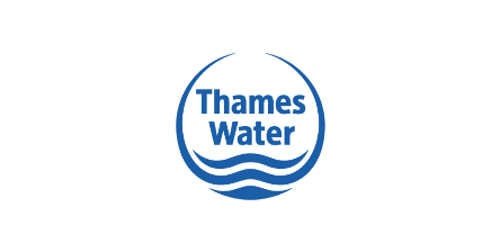 In academic year 2014-15, eco action games and paula owen consulting ran a schools education and behaviour change project for Thames Water. The purpose of the project was to teach both primary & secondary school children about the importance of water saving. The results are fascinating and encouraging, demonstrating that a games-centric, positive approach to eco-education is effective and cost efficient. Click here to download the report. The project has now been recommissioned for this current school year. 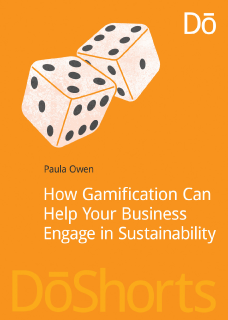 Entitled How Gamification can help your Business Engage in Sustainability’ this short book was researched and written by our CEO Paula Owen and published by Do Sustainability as part of the DoShort series of business primers. You can purchase a copy here, using code GAME15 to receive a 15% discount, or contact us below for a FREE review copy. 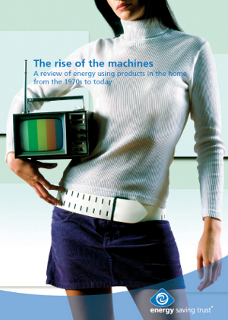 This critically acclaimed, and much referenced, work charts the rise of energy using products in the home from the 1970s to modern day. It highlights the fact that although products and appliances have become more efficient over the decades, electricity use has doubled in the domestic sector over the same timescale. Paula Owen devised, researched and wrote this report whilst simultaneously working for the Energy Saving Trust and seconded to Defra. Click here to download. A follow-up to the massively successful Rise of the Machines, and continuing the Sci-Fi homage title trend! 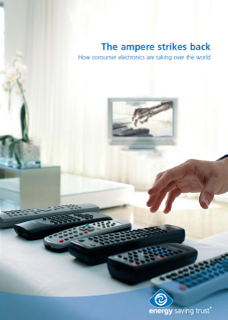 This publication focuses on the domestic Consumer Electronics (CE) and Information & Communications Technology (ICT) sectors and demonstrates their increasingly important contribution to household electricity usage. Click here to download. 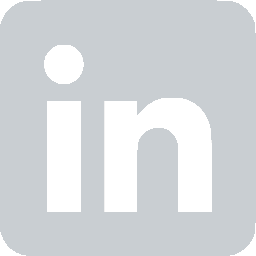 We are an independent team of sustainability professionals and climate change experts. We come together in a fluid team structure to contribute our varied, but complimentary, skills base to tackle client’s needs. We have a core team of staff and supplement that team with our wide network of carefully chosen associates who complement our skill base. 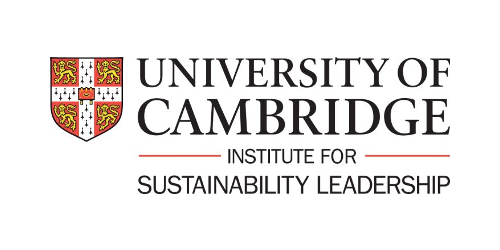 With combined decades of experience in the areas of: energy efficiency, climate change, carbon reduction, behavioural change initiatives, environmental advice and green marketing consultancy, we can muster the perfect team of professionals to help you tackle the sustainability challenges that you face in the workplace. Contact us using the form below for an informal chat about your requirements. 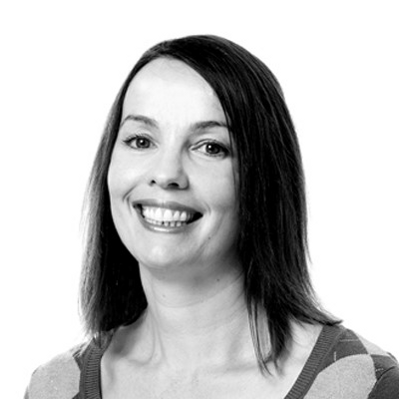 Paula is an environmental sustainability specialist with over two decades of professional experience in the areas of sustainability, energy efficiency, behaviour change and carbon measurement tools. Paula has a DPhil in climate change chemistry from the University of Oxford, a Masters degree from City University, London and has worked within the academic, corporate, public, charitable and governmental sectors over her career. She is a published author with a number of books, academic papers and research reports to her name. She is also the co-founder of our sister company eco action games. Read more about Paula here. A fan of data, spreadsheets and the nuts and bolts of sustainability, Jamie leads on all things technical at Green Gumption. His ten years of working in the sustainability sector has led to him developing expertise in many areas, most notably in energy efficiency and sustainable transport. 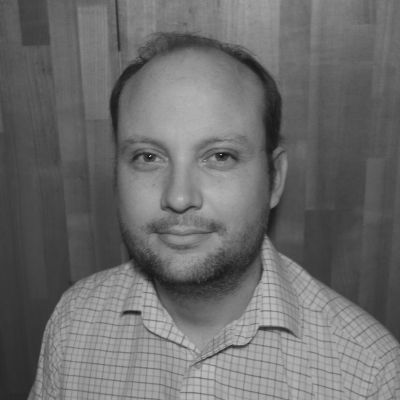 Over the past five years he has been a key member of a team delivering pioneering energy modelling projects which forecast how the changing adoption of technology could be expected to impact on future energy demand at substation, city, DNO and national levels. Tracy is our creative genius, who we call upon whenever we need to enliven our words and data. Tracy is adept at bringing the, sometimes dry, world of sustainability to life, telling the story through infographics and creative design. 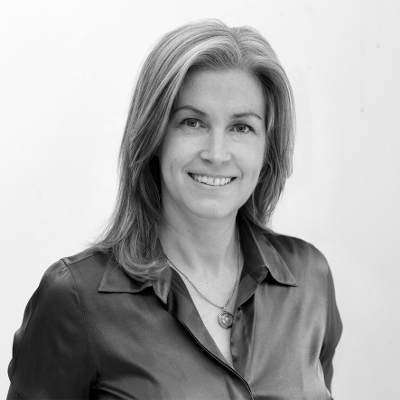 Tracy is also founder of Zuma, an independent branding and graphic design consultancy. Zuma creates brands, breathes new life into existing brands and works across disciplines to produce engaging and effective work. Previously, Tracy worked at The Partners, the UK’s leading creative consultancy, she became Design Director and won numerous awards. She is also co-founder of eco action games, our sister company and delivery partner on educational projects.